Ecolife's BioBag Canada® products are an environmentally friendly alternative to paper and polyethylene bags. A truly complete solution for the environment, the BioBags® can be reused, recycled, composted or incinerated. The material used to make BioBags® is mainly derived from the raw material maize starch. The BioBag® is recyclable, just like normal plastic, but also composts in 10 to 45 days, depending on the composting method. The BioBag® is 100% certified Compostable and Biodegradable and meets or exceeds the “ASTM D6400-99 Standard” according to the “Specifications for Compostable Plastics”. Ecolife's BioBag products are an environmentally friendly alternative to paper bags and polyethylene plastic shopping bags. A truly complete solution for the environment, BioBags® can be reused, recycled, composted or incinerated. The material used to make BioBag® products is mainly derived from the raw material maize starch. BioBags are recyclable just like normal plastic, but also decomposes benefitially to the soil in 10 to 45 days, depending on the composting method. BioBag® is 100% certified Compostable and Biodegradable and meets or exceeds the “ASTM D6400-99 Standard” according to the “Specifications for Compostable Plastics”. BioShop BioBags are strong, reliable and are certified compostable. They can be custom printed with logos or corporate branding when produced in large quantities. BioShop bags are available in several standard sizes. The most popular sizes are Small (Griphole), Medium (20 Litre), and Large (30 Litre). All three attractive bags are printed with natural vegetable inks indicating the BPI and BNQ certifications for composting. BioShop carrier bags are soft to the touch yet strong enough to reuse or consider using them to extend the quality of your grocery produce purchases. The porous corn starch film of the Bioshop bag allows decomposing gases from your produce to escape from your fruits and vegetables which extends the freshness of your purchase. BioShop bags are the #1 most popular compostable bag in the World. Ask for the by name - BioShop! Ecoindustrials bags and bin liners are an environmentally friendly alternative to paper bags and polyethylene bags. A truly complete solution for the environment, BioBags® can be reused, recycled, composted or incinerated. The material used to make BioBags® is mainly derived from the raw material, maize starch. The BioBag® is recyclable and also biodegrades in 10 to 45 days, depending on the composting method. Our Biobag Ecoindustrials Bags & Bin Liner lineup. BioBag® products are 100% certified Compostable and Biodegradable and meet or exceed the “ASTM D6400-99 Standard” according to the “Specifications for Compostable Plastics”. Our bags will not break down from moisture or rain. BioBags are primarily made from renewable resources so using BioBags helps contribute to environmentally sustainable development. BioBags are also produced using less than 25% of the energy used to produce an equivalent number of paper bags, significantly reducing greenhouse gas emissions and supporting the goals of the Kyoto Protocol. Ecoindustrials Bin Liners are available in bulk quantities offering reduced packaging. Are you looking for a reliable, low cost, eco-friendly, certified compostable bag supplier for your recycling and waste management bins? At Ecolife Products we stock Canada's widest selection of compostable industrial bags and bin liners for source separation of organic waste material. Offering an environmentally responsible approach to reducing dependence on the use of polyethylene based plastic bags and liners; Ecoindustrials provide a choice to organizations and government departments that wish to switch from polluting plastic bags to a superior product which offers strength, durability and compostability. In addition to large format bin liners, Ecolife offers a wide range of smaller sized consumer bags in bulk quantities. These high volume bulk packed cases provide reduced packaging, offer ease of use, at a reduced cost. Whether you are looking to reduce residue in your current rollout bin or provide dispensing bag solutions for your local dog park, Ecolife Products can offer you a green solution that will function as expected and disappear with no residue while benefiting the earth. Refer to "Product" tab for listing of bags and bin liner pricing. Contact us at info@ecolifeproducts.ca for further information and a quote. Ecolife Products introduces its award winning EcoHumidifier Natural Humidifier which automatically controls indoor humidity without the fuss and expense of an electric motor, noise, or moving parts. Instead the ingeniously designed EcoHumidifier provides moisture to dry air 24 hours a day, 7 days a week. Simply place the EcoHumidifier on top of your home or office heating duct or A/C vent, fill the reservoir with water, and the EcoHumidifier will do the rest! Engineered to provide years of use, the EcoHumidifier natural humidifier is dishwasher safe and requires no maintenance. The special treated filters reduce allergens and help people with asthma breathe easier. Especially effective through the Winter season. 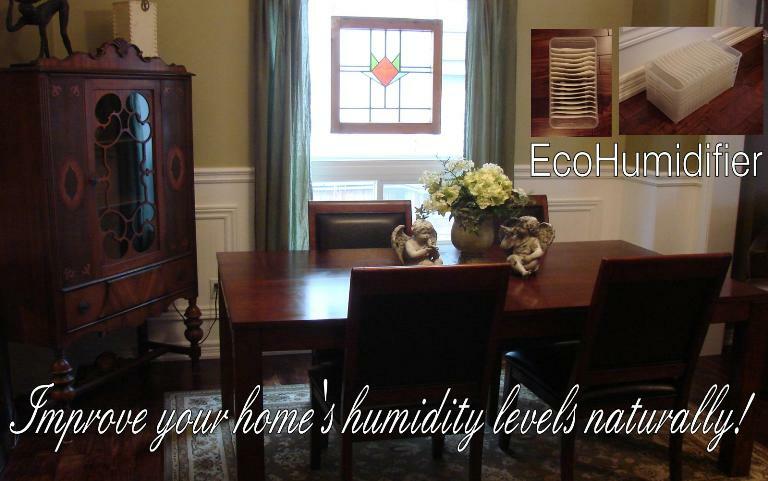 Balance your home's humidity levels reliably and effectively with Ecolife Product's EcoHumidifier. 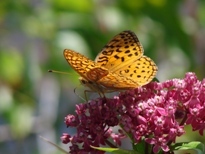 Ecolife Products is committed to distributing eco-friendly products in an effort to reduce the exposure of harmful substances to people, pets, and the planet. (Ready-to-use come with a sprayer bottle Concentrates are capped). Ecolife Natural Cleaning Solutions brand available to retailers in case minimums - wholesale pricing. Private label packaging also available with 5 case minimums per formulation of solution. 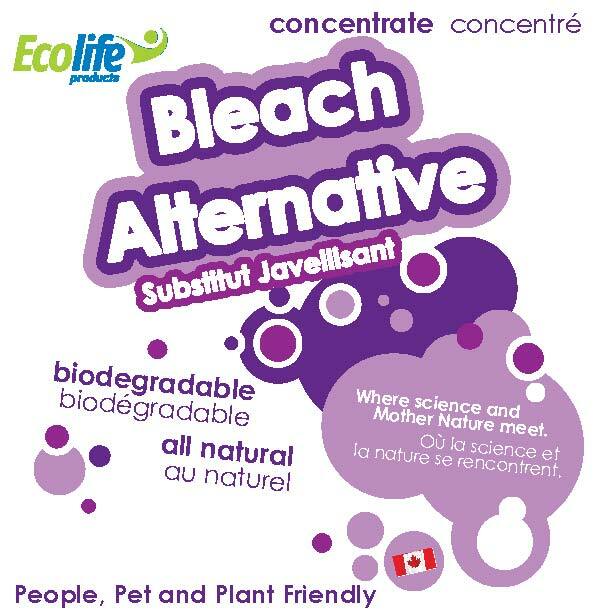 Ecolife Natural Cleaning Solutions are a unique line of non-toxic, bio-degradable, plant-based products for the cleaning industry. The uniqueness of our products is the incredibly small size of our soap-like molecules called a micelle. This micelle is comprised of fatty esters and fatty acids clumped together in the shape of a sphere that is about one third the size of a water molecule. Ecolife’s Natural Cleaning Solutions use a patented proprietary process where plant-based ingredients are mechanically sheared, then reacted to produce a 2 nano-meter sized micelle. All ingredients meet the criteria for the US EPA Design for the Environment Program. No ingredient appears on the CEPA DSL, or California proposition 65. Formulas and products have been third party reviewed by NSF which replaces the USDA and operates under the auspices of the World Health Organization. Ecolife's Products are not tested on animals. 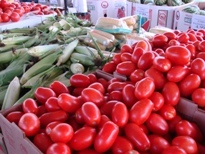 Ecolife Products introduces a new eco-friendly alternative to traditional plastic produce bags. EcoProduce BioBags offer retailers and consumers a certified compostable, food grade packaging choice which is both 100% compostable and 100% biodegradable. EcoProduce bags are strong, large and reliable to carry fresh fruits and vegetables. EcoProduce bags are made from BioBag's certified compostable film MaterBi. This amazing biodegradable film allows ethylene gases to pass through it slowing the decomposition of fruits and vegetables and extending the freshness of purchases stored in them. EcoProduce bags are made from renewable resources, (primarily GMO free corn starch), and can be reused then later composted. What is a Green Bag? A Green Bag is an eco-friendly and economical alternative to plastic and paper shopping bags. Green Bags were first developed when Ireland's government imposed a plastic bag tax which led to a 90% decrease in plastic bag usage. The bags have since become popular in Australia, New Zealand, Europe, South Africa, and, recently, the USA and Canada. Why use a Green Bag? Each Green Bag can eliminate hundreds of polyethylene bags, saving the planet from all the costs and detriment attached to the manufacturing, transportation, storage and disposal of all these so-called "free" bags. What is a Green Bag made of? Our bags are made from 100% nonwoven polypropylene. NWPP is recyclable, non-toxic, allergy-free and colour-fast. It is often used for food containers, toothbrushes and surgical fabrics. Recent improvements to the manufacturing process have resulted in a reduction of the lead and cadmium levels in our bags to 1/10 of their original levels, in effect creating an "unleaded" bag. 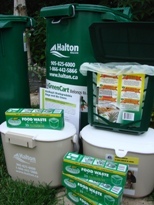 Green Bag Donates 1% of their product sales in Canada to the David Suzuki Foundation.